Oh to be a bullet. To exist in a momentary, frequently black-and-white world free of complications or petty concerns. Point A to point B. That’d be my entire lightning-quick existence, but I’d get to savor ever slow-mo second – probably while shouting “wheeeeeeeeeeeee!” Max Payne 3, at least, offers a glimpse into this hot leaden utopia, but at what cost? Pretty much none, as it turns out. The gore-spattered kill cam, especially, looks like a barrel of kitten giggles – which is to say, it’s a mix between Fallout 3’s VATS meets Arkham City’s end-of-brawl slobber-knockers, except you have full control over speed. Those are the things I think of when kittens giggle. Is that weird? Anyway, the excruciatingly painful wonderful trailer is after the break. 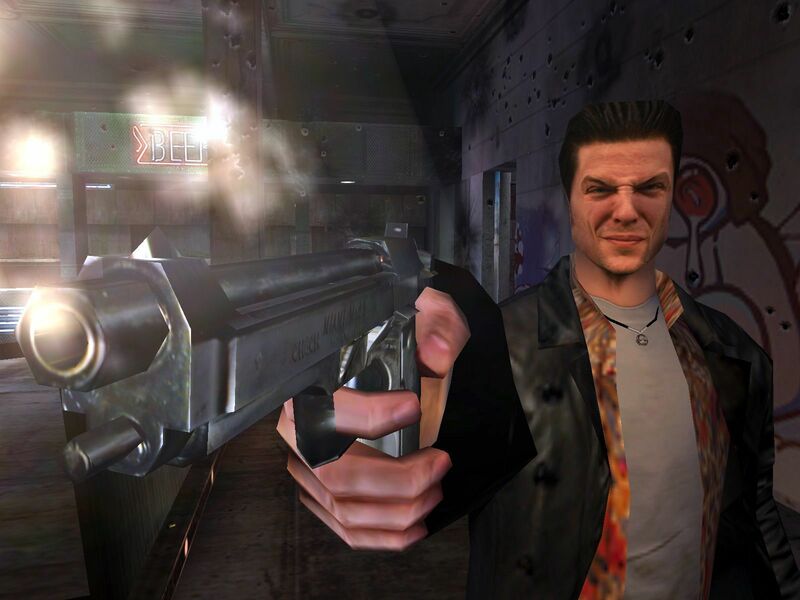 Max Payne 3’s shooting up PC on June 1 – two weeks after consoles – but making up for it by giving us 37.43 percent more graphics. Speaking personally, though, I’d prefer 200 percent less graphics. I miss Max’s old, awkwardly agonized face. It was like the Mona Lisa, but with 27 percent more art.